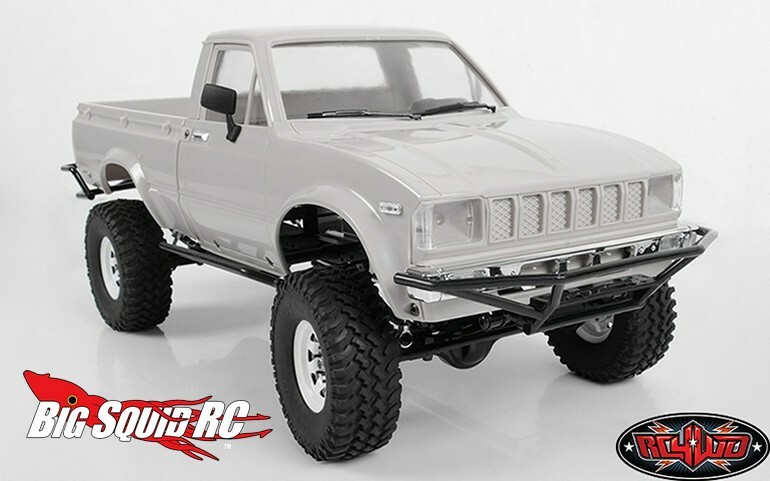 RC4WD Trail Finder 2 Truck Kit w/Mojave II Body Set « Big Squid RC – RC Car and Truck News, Reviews, Videos, and More! 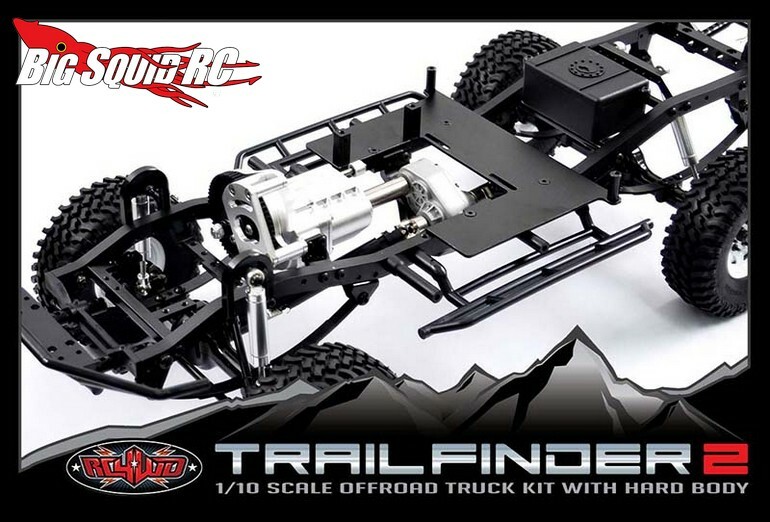 The latest Trail Finder 2 from RC4WD sports a Mojave II body set. 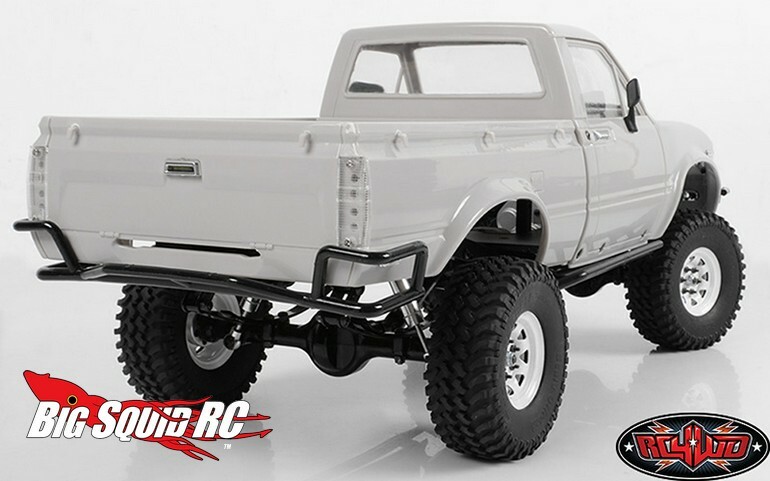 RC4WD is known for their scale realism and their latest TF2 once again does a great job of making an rc truck look very much like its full sized counterpart. The Mojave II body is made from ABS plastic and features a late model design with square headlights. Chrome bumpers come standard and the body has been reshaped for better proportions. The cab is molded separately with a scale accurate back so that you can use just the cab for your build, while the bed is drop molded, making it perfect for carrying a spare tire or accessories. Windshield wipers, mirrors, and marker light details also come standard. The new TF2 has a street price of $399, a part number of #Z-K0049, and they are expected to start hitting hobby shops in September. Get all the rest of the details at This Link over on the RC4WD website.